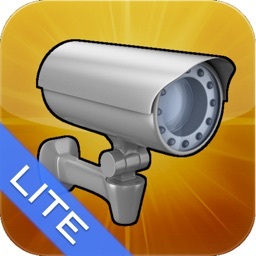 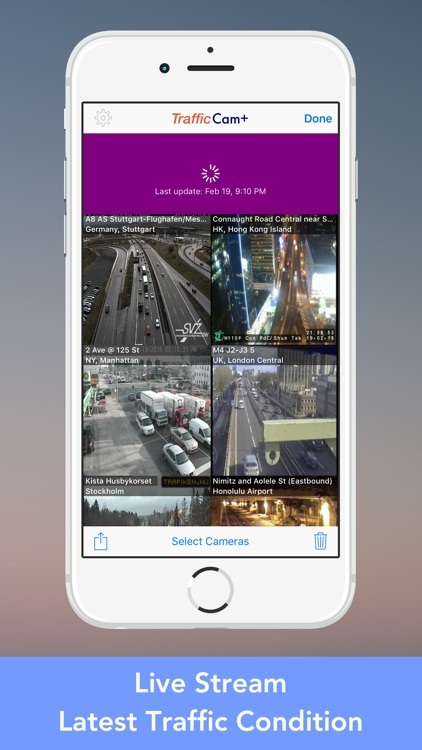 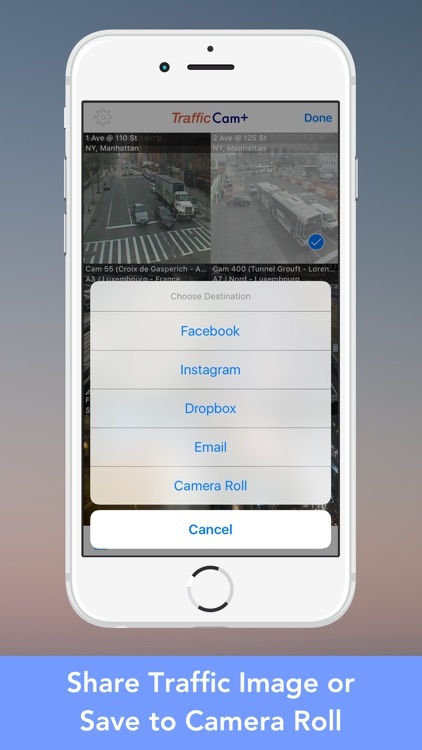 Most comprehensive traffic camera app contains up to 32,000 cameras around the world. 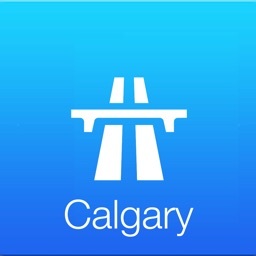 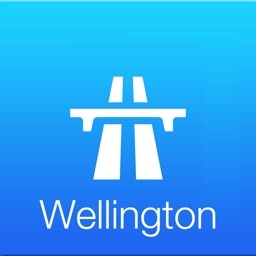 Check the road traffic and weather condition with this app, before you start your journey. You can now plan your driving route and time your travel according to the real-time road traffic condition. 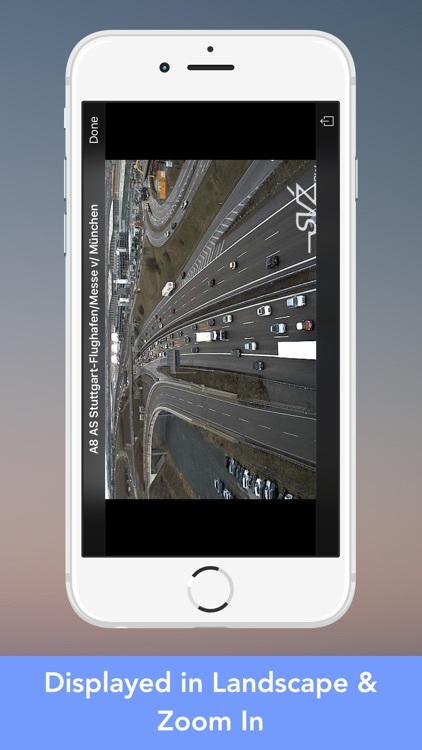 It helps you to avoid the roads with heavy traffic flow or traffic jam. 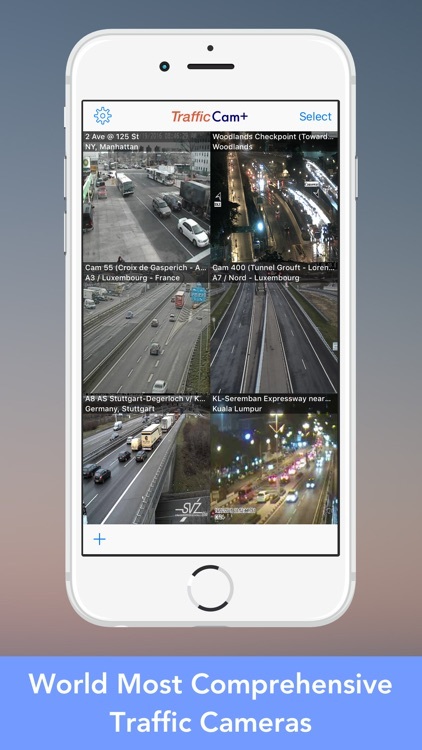 This app also allows you to inform your friends the latest traffic condition or share it via the Facebook, Twitter, Evernote and Dropbox etc. 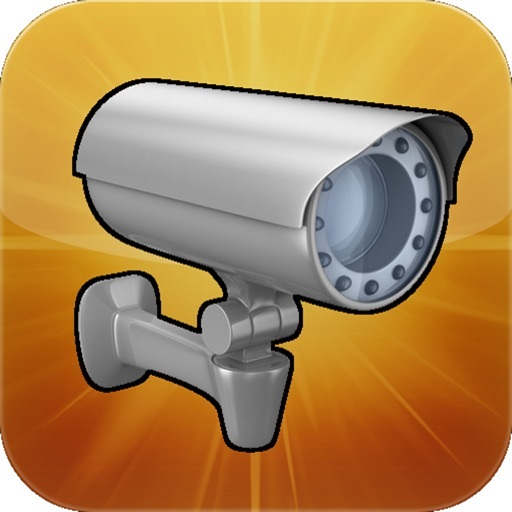 Traffic cameras are added and updated regularly. 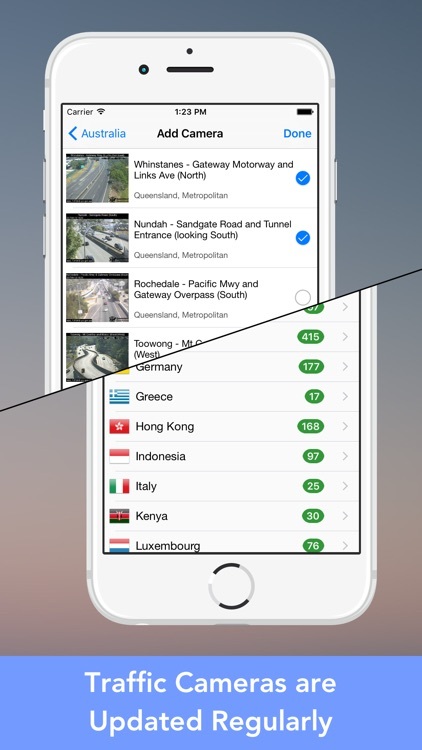 Australia, Austria, Belgium, Brazil, Canada, Czech Republic, Denmark, Finland, Germany, Greece, Hong Kong, Indonesia, Ireland, Italy, Kenya, Luxembourg, Malaysia, Mexico, Netherlands, New Zealand, Norway, Puerto Rico, Russia, Singapore, Slovenia, Spain, Sweden, Switzerland, Taiwan, Thailand, Ukraine, United Kingdom, United States.